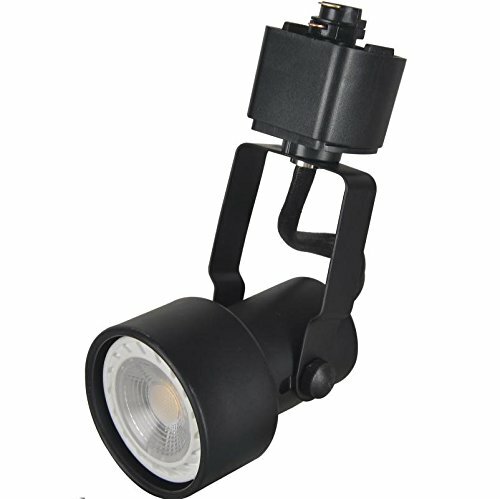 The classic cylinder track lighting fixture comes with a 5-watt GU10 LED bulb. It can be used as general lighting, ambient lighting and general light effect. To reduce the risk of fire and electric shock, suggest use with WAC LIGHTING 's "HT Series track system. KING SHA GU10 base adjustment structure can be compatible with different sizes of MR16 GU10 bulbs. If you have any questions about this product by KING SHA, contact us by completing and submitting the form below. If you are looking for a specif part number, please include it with your message.